Modern healthcare requires state-of-the-art technology. Patients expect a system that delivers accurate solutions and superior care for all their healthcare needs. The most successful healthcare providers prioritize patients’ dignity and individualized treatment every step of the way: from the reception area, to surgical rooms, to post-op care, and everywhere in between. 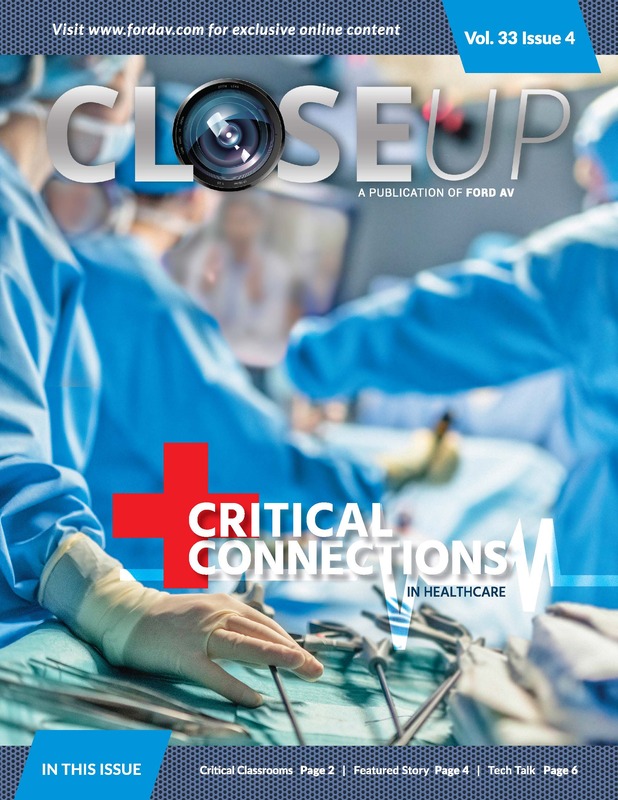 Comprehensive, integrated AV solutions are crucial for medical staff to make quick, accurate decisions that build trust with their patients and offer excellent tools for collaboration, training, gathering important data and more.